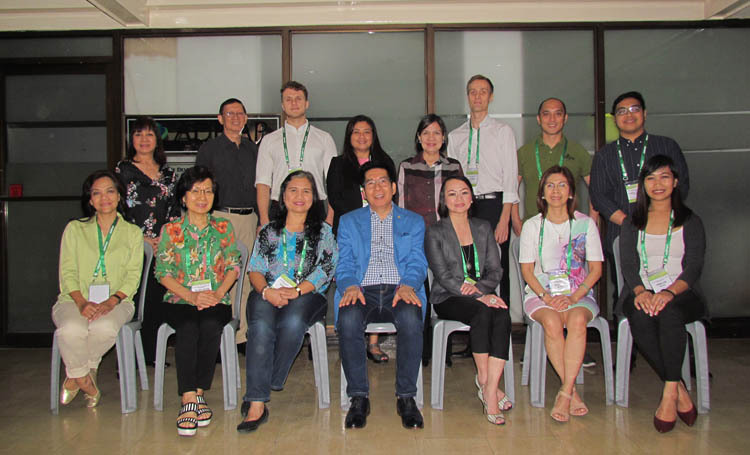 The Philippine Council of Associations and Association Executives (PCAAE) through its PCAAE Academy, its professional training and career development center, conducted a one-day seminar on of association management on March 21, 2018 at the PCAAE Secretariat in Makati City. The event, attended by 11 participants, is under the Certified Professional Association Executive (CPAE) program of PCAAE. The CPAE was developed to further professionalize association governance and management in the country and offers excellent career opportunities and growth for those already working or those considering to work in the association sector that includes Board members, officers, staff and professionals. The seminar focused on the five (5) aspects of association management, namely: fundamentals of association management, volunteer management, association vs. corporate management, membership aspects, and attributes of remarkable associations. The resource person of the event was Mr. Octavio. B. Peralta, Founder and CEO of PCAAE, and Secretary General of the Association of Development Financing Institutions in Asia and the Pacific (ADFIAP).